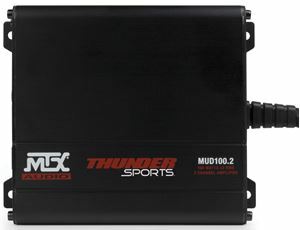 The MTX MUD50.2 is the most compact amplifier that MTX has ever made. This unit features full range class D topology that delivers exceptional sound quality and excellent thermal efficiency. The unit includes 2 channels that are capable of delivering 50 watts of RMS power per channel @ 2Ωs. 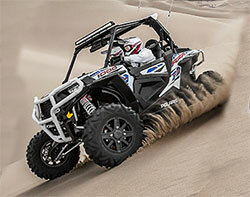 More than enough power to drive a pair of full range speakers on a motorcycle or UTV. 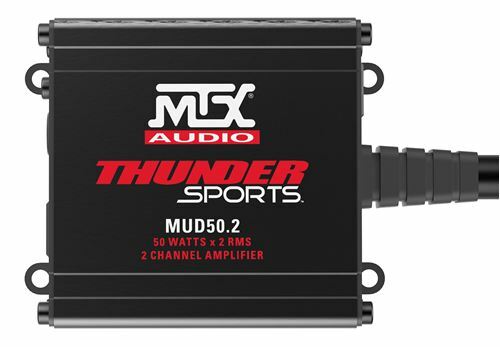 The MUD50.2 is the ideal compact, yet powerful, amp for outdoor UTV, marine and bike audio applications. 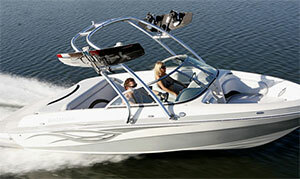 It's two year warrenty is best in class. 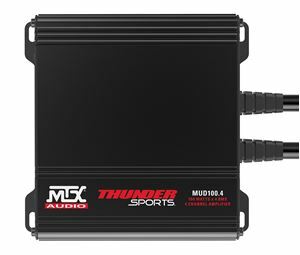 The MTX MUD50.2 is the most compact amplifier that MTX has ever made. This unit features full range class D topology that delivers exceptional sound quality and excellent thermal efficiency. 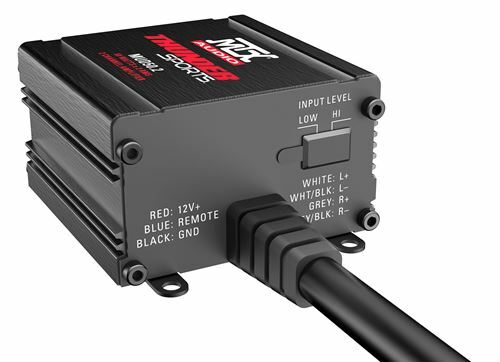 The unit includes 2 channels that are capable of delivering 50 watts of RMS power per channel @ 2Ωs. More than enough power to drive a single or dual full range speakers per channel.